The new fall television season is in full swing, and as usual, we're keeping an eye on all the new Asian faces on the tube. Because we like to keep track of such things. 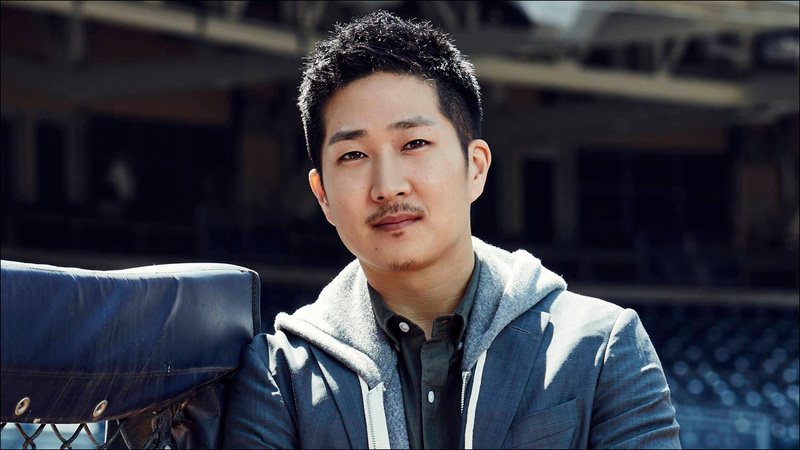 For those keeping score, here's a rundown of actors of Asian descent who are series regulars on new scripted network, cable and streaming shows premiering on the tubes this fall (as well as as a couple of midseason debuts). We might have missed a few, but here you go. Katie Otto, a confident, unapologetic wife and mother of three, raises her flawed family in the wealthy town of Westport, Connecticut, filled with "perfect" mommies and their "perfect" offspring. Ali stars plays Doris, a "a responsible and hands-on mother" who doesn't quite fit in with the Westport Mombots. EPIX's original espionage drama follows an intelligence officer who has just arrived at the CIA station in Berlin, Germany with a mission to determine the identity of a now-famous whistleblower masquerading as someone else. Tamlyn Tomita stars as Sandra Abe, a quiet presence leading the efficient operation of Berlin Station while having an affair with her boss. Based on Kem Nunn's novel, Chance is described as a psychological thriller that focuses on Eldon Chance, a San Francisco-based forensic neuropsychiatrist who reluctantly gets sucked into a violent and dangerous world of mistaken identity, police corruption and mental illness. 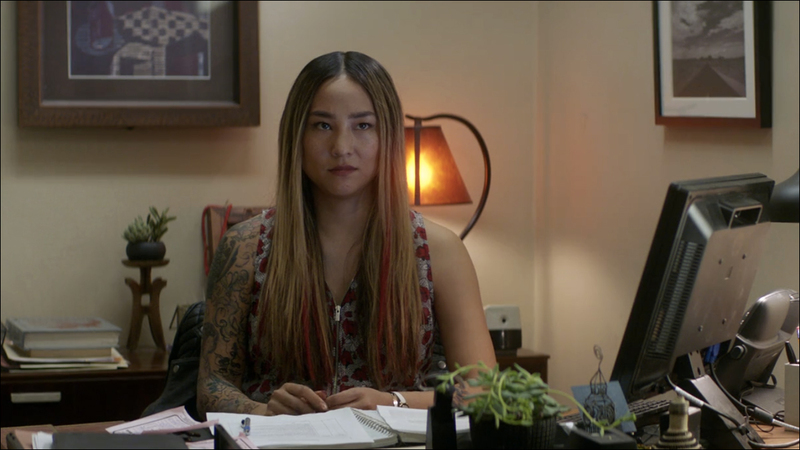 Greta Lee will play Chance's assistant, Lucy, a former studio artist and present psychology major. In ABC's much-hyped political thriller, Kiefer Sutherland plays Tom Kirkman, a lower-level cabinet member who is suddenly appointed President of the United States after a catastrophic attack on the US Capitol during the State of the Union. 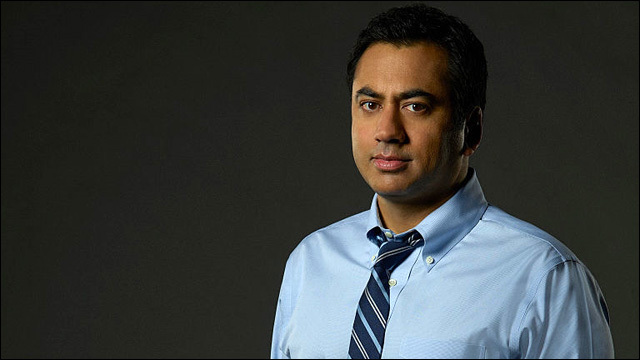 Kal Penn -- who has actual White House experience! -- will play Kirkman's speech writer. 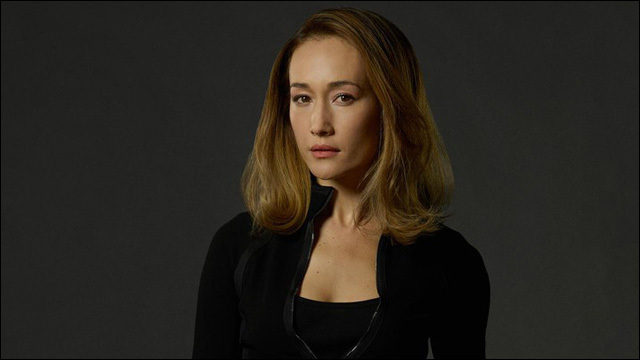 Maggie Q plays Hannah Wells, the lead FBI agent on the bombing of the Capitol. USA's mind-bending drama follows three unrelated people who slowly realize that they are dreaming separates parts of a common dream. Will Yun Lee stars as Taka, "a rumpled, highly intuitive cop known to his colleagues as The Hunch," whose leap of faith insights put him on the trail of an obscure dream-obsessed cult. Based on the 2000 movie of the same name, Frequency follows NYPD Detective Raimy Sullivan, who, in 1996, discovers that she is able to speak to her deceased father Frank Sullivan in 1996 via his old ham radio. 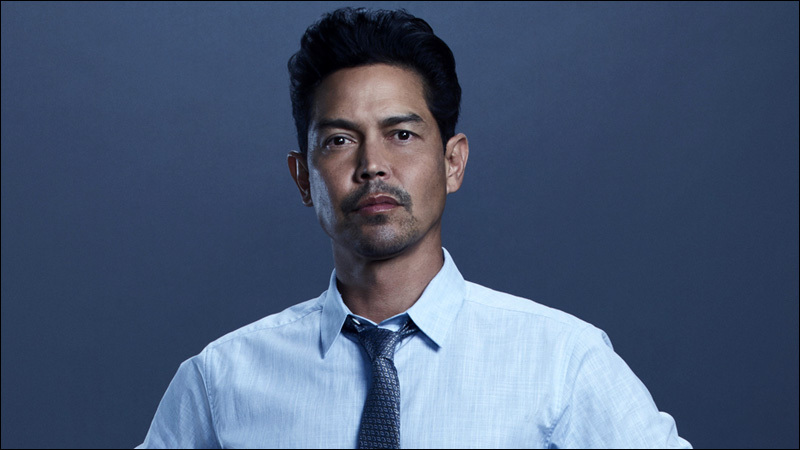 Anthony Ruivivar plays Stan Marano, the deputy chief of police who was responsible for the undercover operation that resulted in Frank's death. Netflix's follow-up to Gilmore Girls revisits the beloved characters of the fan-favorite series over the course of one year in Stars Hollow, Connecticut. Keiko Agena reprises her role as Lane Kim. An ordinary woman enters the afterlife and, thanks to some kind of error, is sent to the Good Place instead of the Bad Place. Jameela Jamil plays Tahani Al-Jamil, a fellow deceased wealthy philanthropist who traveled extensively around the world. 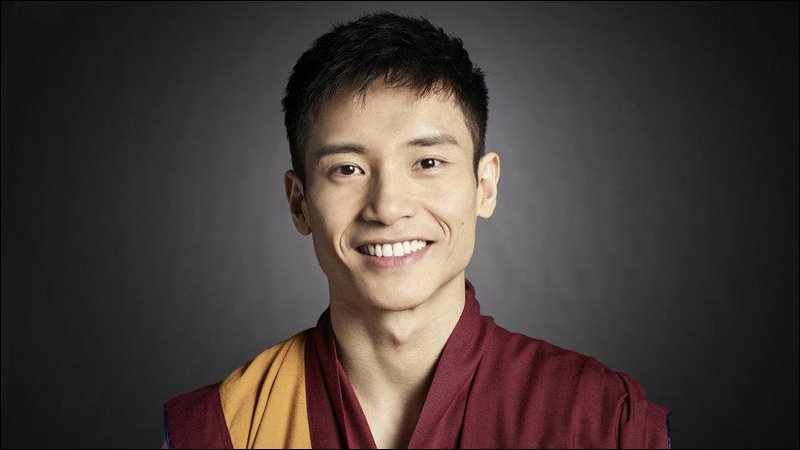 Manny Jacinto plays Jianyu, a deceased silent Buddhist monk and Tahani's soulmate. When Jack, a renowned adventure reporter who has spent his life exploring the edges of the earth finds himself at a desk job in the digital department of the magazine, he must adapt to the times and his new world. Christine Ko stars as Emma, the magazine’s millennial social media expert who views Jack as an out-of-touch relic from another time. CBS' reimagining of the classic action-adventure drama follows young Angus "Mac" MacGyver, a government agent who uses his extraordinary talent for unconventional problem solving and vast scientific knowledge to save lives. 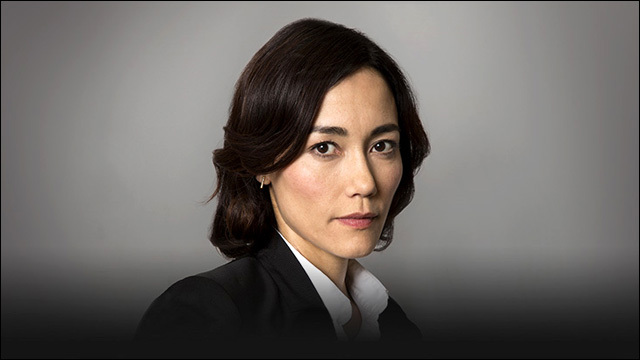 Sandrine Holt stars as Patricia Thornton, an ex-field agent turned Director of Operations for the Department of External Services. 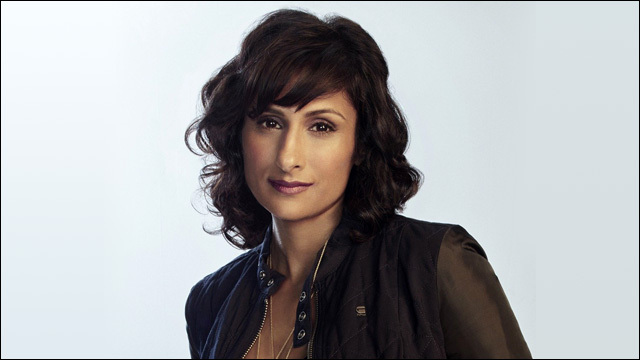 Kosha Patel plays Jenee on MTV's Mary + Jane, a comedy about two twenty-something best friends who run an all-female weed delivery service in Los Angeles. 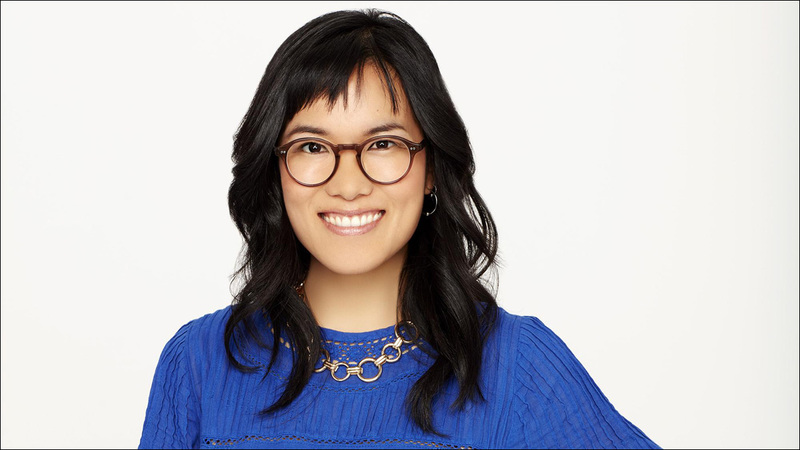 Susan Park, who played Jessica Huang's sister on Fresh Off The Boat, stars as Liz in The Mick, a single-camera comedy centering on a brash, two-bit hustler from Rhode Island who must assume guardianship of her sister's three high-maintenance children. The CW's new dramedy follows Evie, a risk-averse, straight arrow procurement manager at an Amazon-like distribution center who falls in love with a freewheeling man who lives life to the fullest because he believes the apocalypse is imminent. Sarayu Blue plays Kareema, Evie's sarcastic co-worker, who is a droll nihilist. In the Fox sports drama Pitch, Ginny, a tough and gifted athlete, is vaulted into instant fame when she's called up by the San Diego Padres to make her Major League debut. 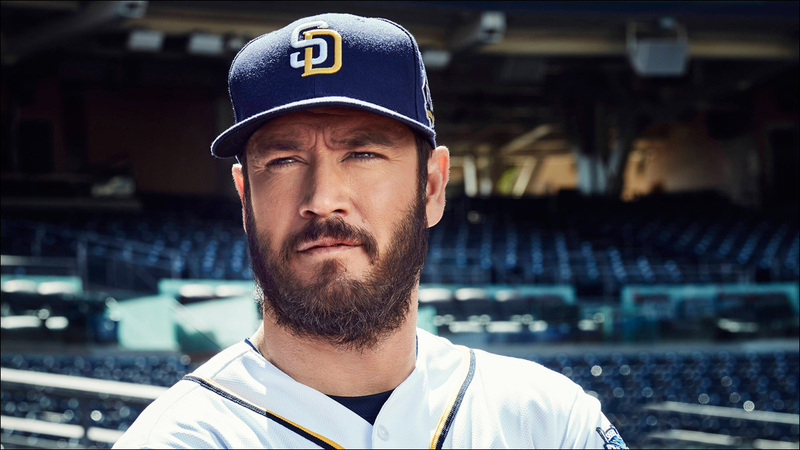 Mark-Paul Gosselaar -- yep, Zack Morris is Asian -- plays Mike Lawson, the team's star catcher. Tim Jo plays Eliot, an awkward but social media-savvy manager who is brought on to Ginny's team to run her online presence now that she's exploded as a celebrity. 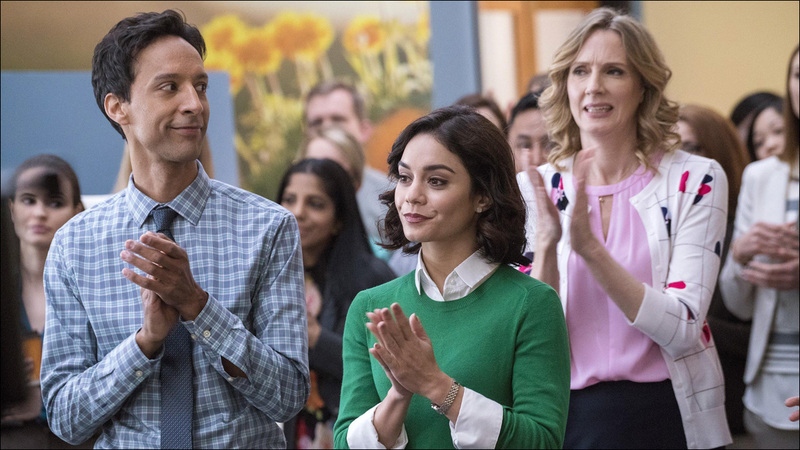 NBC's Powerless is a workplace comedy set in one of the worst insurance companies in America -- in the DC Comics universe. 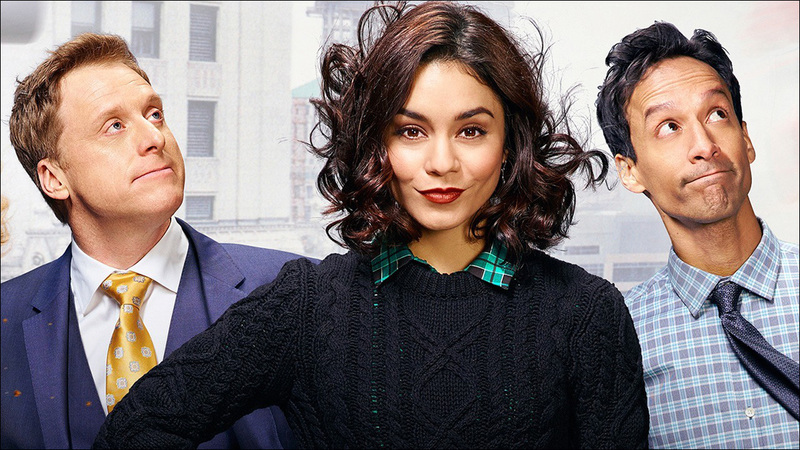 Vanessa Hudgens plays Emily, a spunky young insurance adjuster specializing in regular-people coverage against damage caused by the crime-fighting superheroes. Danny Pudi will play Teddy, best friend to Emily at work and her trusted confidante. He spends his days creating time-wasting pranks as a way to make their office, the "least super place on earth," just a little less "unsuper." CBS's medical drama centers around a Silicon Valley billionaire who builds a cutting-edge hospital that treats only the most rare and insurmountable medical mysteries -- at no cost. 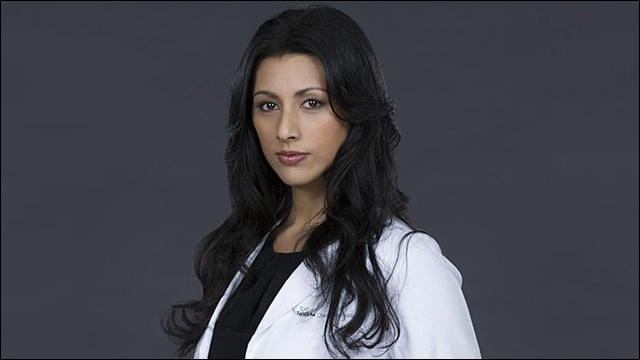 Reshma Shetty plays Dr. Talaikha Channarayapatra, who is described as "insanely dedicated, quietly fearless, and maddeningly literal." 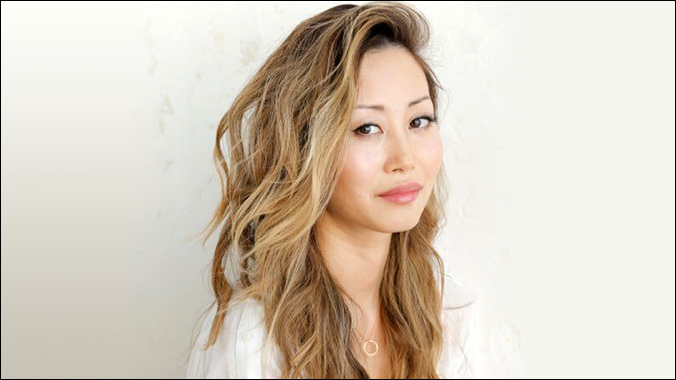 Brenda Song plays Angie Cheng, a programmer at the hospital. Shonda Rhimes' period drama Still Star-Crossed picks up where the famous story of Romeo and Juliet ends, charting the treachery, palace intrigue and ill-fated romances of the Montagues and Capulets the wake of the young lovers' tragic fate. 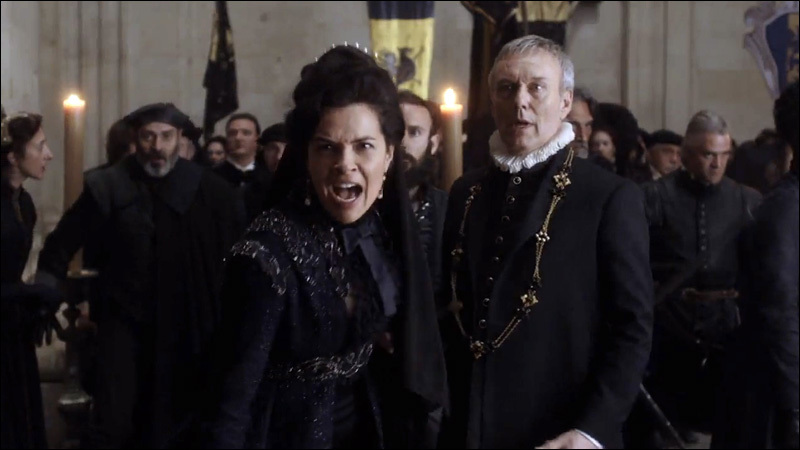 Zuleikha Robinson stars as Lady Guiliana Capulet. In NBC's action-adventure series, a mysterious criminal steals a secret state-of-the-art time machine, intent on destroying America as we know it by changing the past. 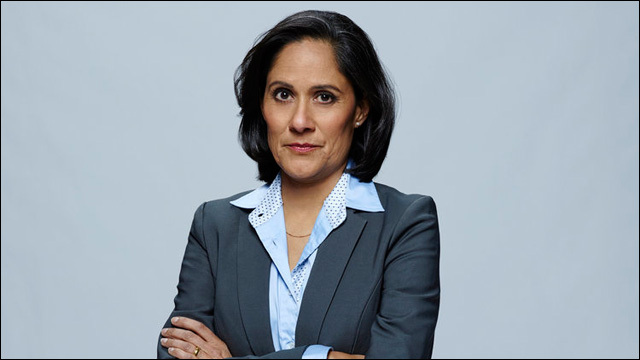 Sakina Jaffrey plays Agent Denise Christopher, the high-ranking government agent in charge of the team that must go back in time to chase after the criminal. CBS' crime thriller Training Day begins 15 years after the events of the hit film, following a young, idealistic cop who is tapped to go undercover in an elite squad of the LAPD where he partners with a veteran, morally ambiguous detective. 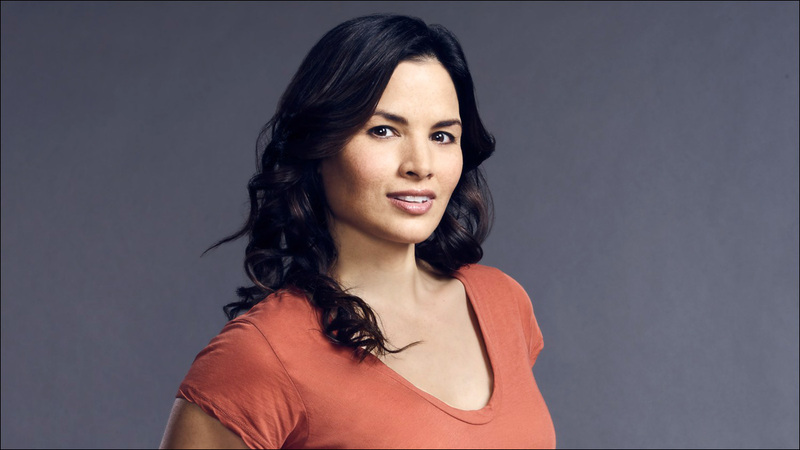 Katrina Law plays Rebecca Lee, "a formidable officer with killer aim and a dark past." In the near future, where vampires have risen and taken control, Vanessa Van Helsing is humanity's last hope, as her unique blood composition gives her the ability to turn vampires human. 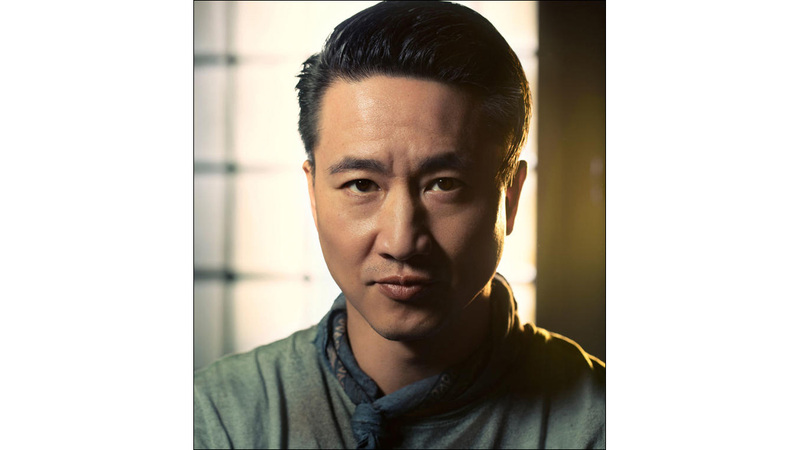 Terry Chen plays Brendan, part of a group of survivors that encounter Vanessa. He's "a take-charge kind of guy who's decent and fair," but there may be more to him than meets the eye. And there you have it. 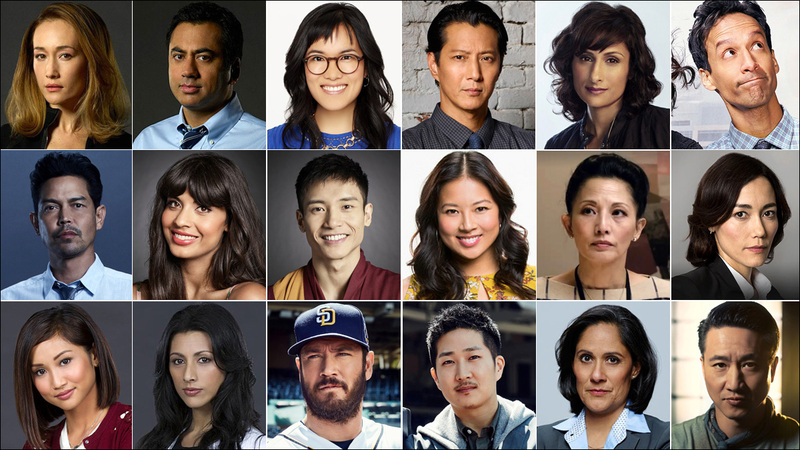 All of the actors of Asian descent who are series regulars on new scripted network, cable and streaming shows premiering this fall. We've got roles as some doctors (as usual), several police officers, various government agents, and a couple of social media managers. No (apparent) martial artists this year. By the way, this list used to be much easier and much quicker to compile. Did we forget anyone?